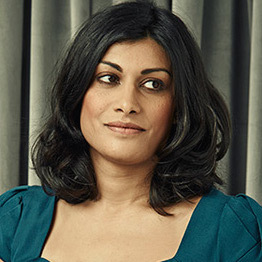 Anushka Asthana is a journalist, former newsreader and the joint political editor of the Guardian newspaper, a role she shares with Heather Stewart. She has worked as a general reporter for the Guardian and the Washington Post and progressed towards her current position by working as a political correspondent for The Times and Sky News. Currently, she is co-presenter of ITV’s Peston on Sunday, covering the maternity leave of Allegra Stratton.